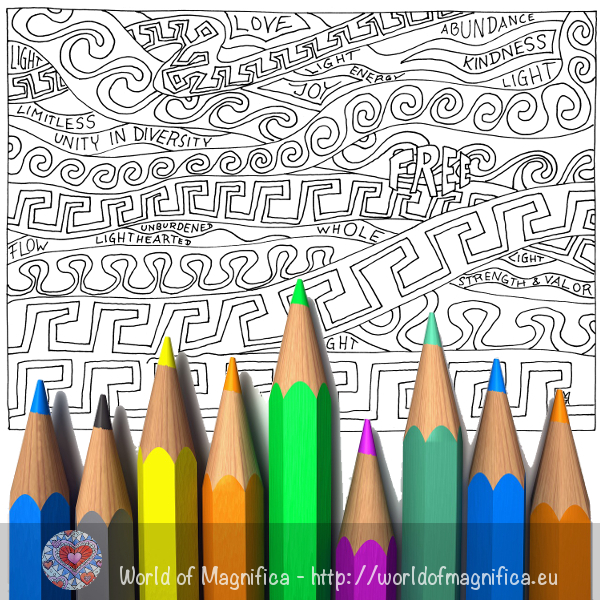 What you give: Of course a colouring page with such a title must be “for free” as well, but please do not share the file or uncoloured image. Instead, it would be wonderful if you helped me spread the idea of Freedom and Sovereignty by clicking the Share Button when you've downloaded the page! Thank you! What you get: One JPG file. Image size: Full page 7" x 10" (about 18cm x 25cm) when printed at 100% and 300dpi resolution.